GO HERE TO DOWNLOAD YOUR FREE COPY. How to locate a house. Understanding the real estate market. Why have a home inspection. Strategy for making an offer. How to close the transaction smoothly. 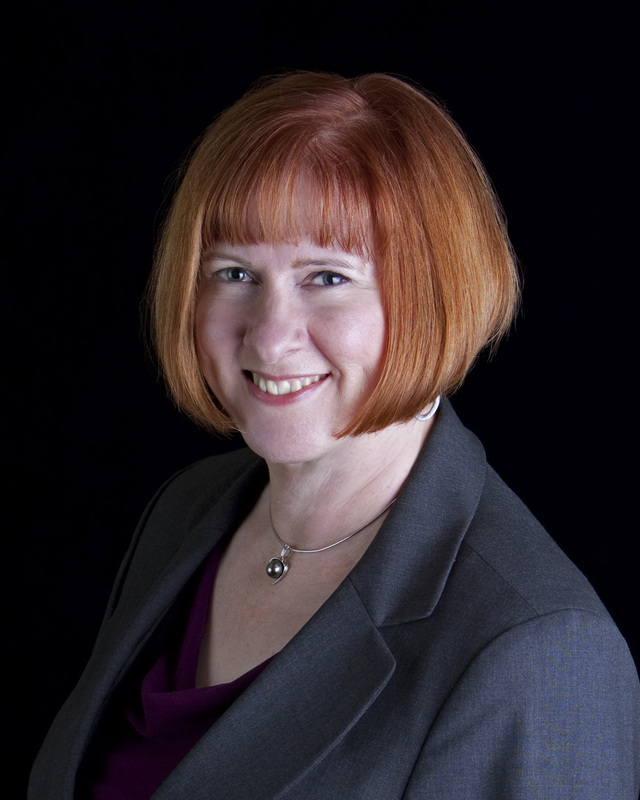 Considering selling your home soon? Don't sign anything until you discover how to get the most money from your home sale! 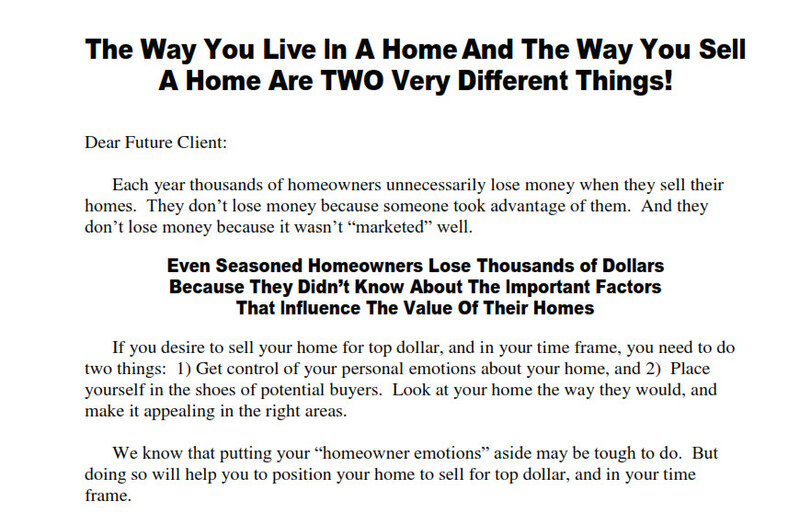 GO HERE TO DOWNLOAD the FREE Report, 44 Moneymaking Tips For Preparing Your Home To Sell. 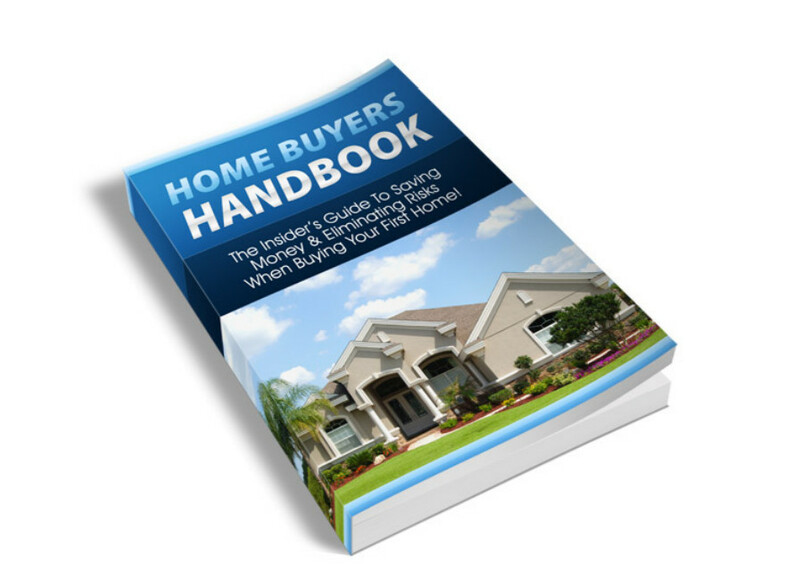 Also, we have the answers to the most commonly asked questions by home buyers and sellers of real estate! GO HERE for reports and an extensive real estate glossary.